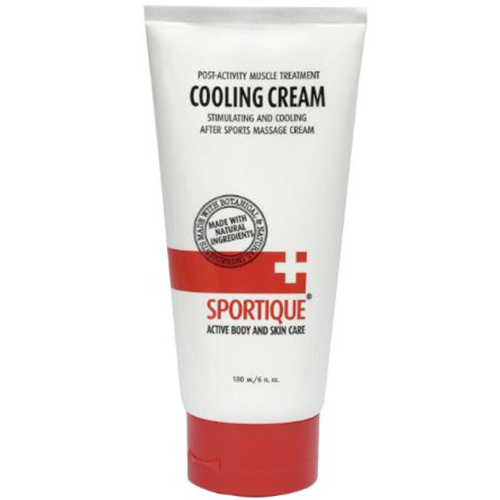 All Natural Cooling Down cream, post sport muscle treatment. Anti-inflammatory made with emollient Shea butter, Jojoba, Apricot and Soy bean oils, with cooling and stimulating active essential oils of Peppermint, Camphor, Menthol, Eucalyptus, and Pine create a natural cream which will refresh you, ease recovery time and free you from fatigue. Apply liberally onto tired affected areas to speed recuperation. Keep away from mucous membranes and deep cuts.